​“Christy” is a true story based on the novel written by Catherine Marshall. The story took place in the early 1900’S. Nineteen year old Christy Huddleston (fictional name) left her privileged home and lifestyle in Asheville NC to go to the Appalachian mountains to teach school. Little did she know the obstacles she would be faced with. She took a train from her home in Asheville to Del Rio, Tennessee. The fictional name in the movie is CUTTER GAP. Upon her arrival no one met her at the train depot, so she stayed at a boarding house that night and the next day she walked seven miles in a storm to get to the mission. In the couple years that she taught at the mission school she realized it was a whole different world than the one she was used to. 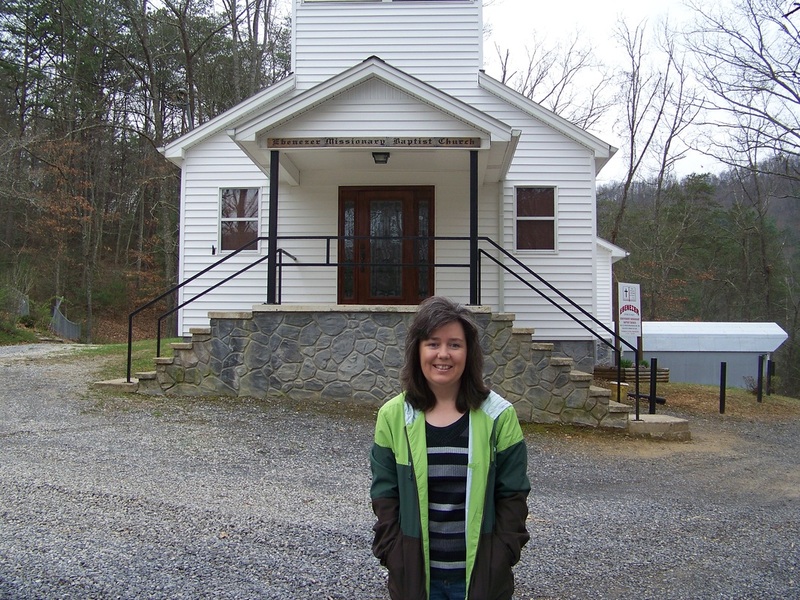 She had to teach children of all ages in a one room schoolhouse that was also the church on Sundays. Although she had to work under poverty stricken conditions, the story goes on to talk of the love she had for her school children and the great admiration for Alice Henderson (fictional name) the director of the mission as she became a mentor to “Christy”. It was there that she met her husband David Grantland (fictional name) who was the preacher in the community. Although this is a true story, there are also fictional parts that make for a great movie. Many years later “Christy” took her daughter Catherine Marshall back to those mountains to meet some of the people that this story is based on and to write the book that would become the movie series. You can visit the place where all this took place in Del Rio, Tennessee. My husband (Frank) and I have been there a few times and talked with some of the descendants of the real people in “CHRISTY’S” time. My husband had the privilege of preaching in the actual church/schoolhouse which is still functioning today as the Ebenezer Missionary Baptist Church. Of course the church has had a lot of renovations through the years. It has also been moved down the mountain from its original site. 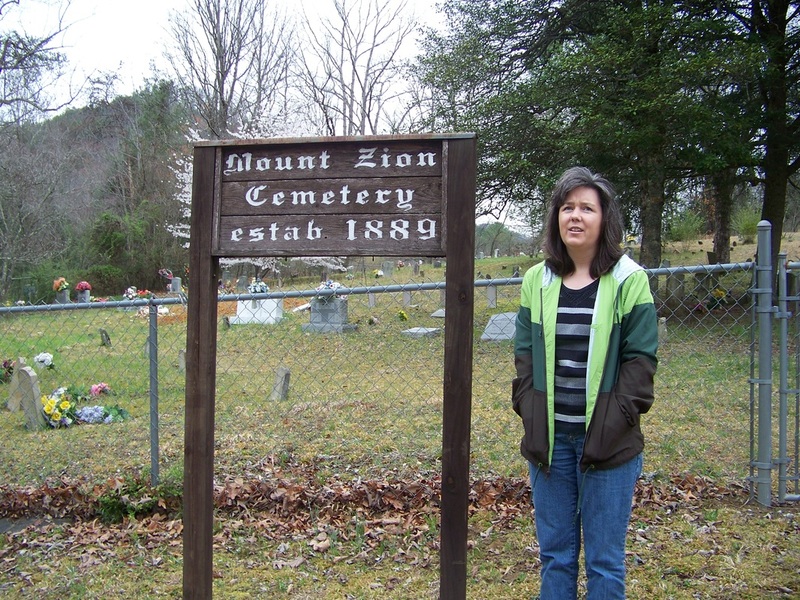 It is now located next to the cemetery where a lot of the descendants are laid to rest. There is also a festival held every year in Townsend Tennessee to commemorate the memory of the mission school in the early 1900’S. I have put together some pictures from our visit to Del Rio. I hope you enjoy the slide show at the bottom of this page!